Prominent & Leading Manufacturer from New Delhi, we offer custom metal parts and tools and die for sheet metal components. These Custom Metal Product are made from very high quality raw material which ensures hassle free work performance at its user end. These customized metal products are available in various specifications and dimensions. 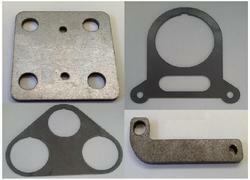 These customized sheet metal products are widely finds its applications in various industrial sectors. 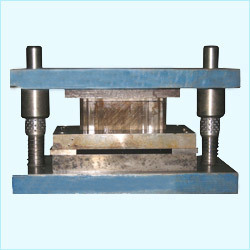 Tools and Die for Sheet Metal Components used in various industries such as automobile, electrical, and engineering. These tools and die for sheet components is well accepted for their qualities such dimensional accuracy, high tensile strength and corrosion resistance. We manufacture and export these tools die for sheet metal components are prepared from high quality raw materials using sophisticated technology thus providing complete satisfaction to our clients. Looking for Tools and Die For Sheet Metal Components ?